书籍简介: An on-the-ground playbook for competing successfully against China’s best-in-class entrepreneurs―for Westerners and local Chinese businesses alike―and for importing their strategies and principles for use in any unpredictable business environment. China's 7-8% annual growth and steady march towards capitalism has helped it to rival America as one of the best places to seek success and wealth. But China is also one of the riskiest markets to operate it. In spite of these risks, some Chinese companies have managed not only to survive, but to thrive during the country’s most turbulent period. 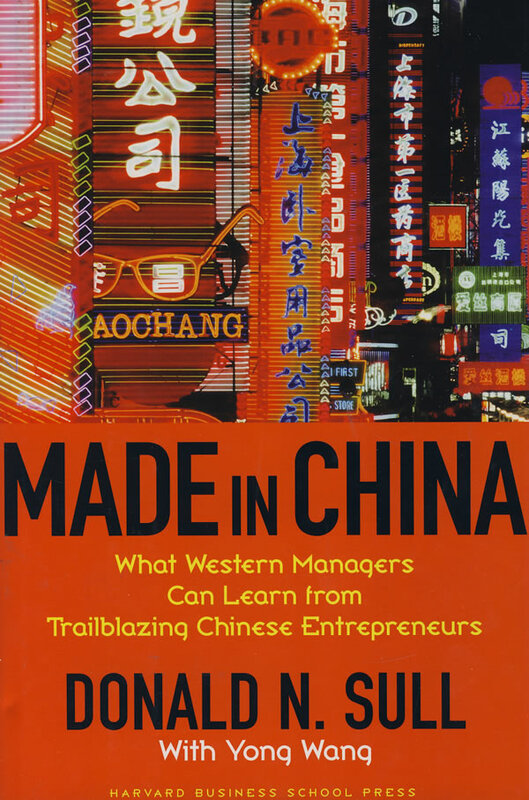 This book introduces managers to some of China’s hottest entrepreneurs, reveals the success strategies that have enabled them to compete so effectively, and codifies these strategies into a small set of principles for managing in China or any turbulent environment. This is the guide no manager considering―or already conducting―business in China can afford to be without.